We are a family owned business with family values at its heart and we pride ourselves in putting customer satisfaction first. 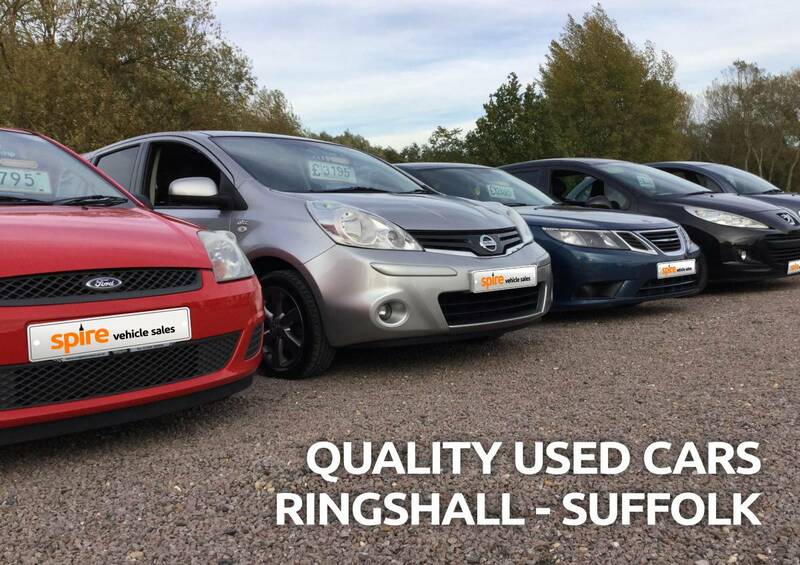 Our aim is to offer you a better level of service than you would normally expect to receive from many used car dealers. We take pride in delivering excellent customer service and are on hand to help with any questions. You can trust Spire Vehicle Sales to provide an excellent after-sales service.